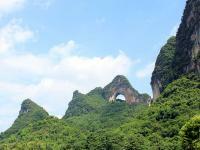 Yangshuo, 65 kilometers southeast of Guilin, gains its fame worldwide for limestone karst mountains, clear rivers and idyllic countryside, etc. 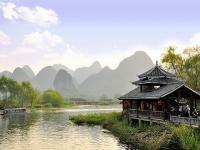 For thousands of years, Yangshuo scenery has inspired many poets and artists to subject lots of good works. 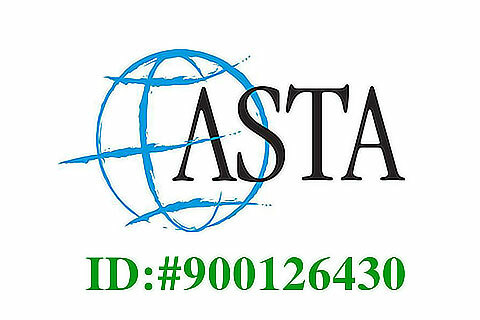 Here, we will recommend the star attractions of Yangshuo to you. 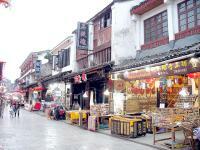 If you come to Yangshuo, what you can’t miss out is the famous West Street. It is a typical example of a southern China street for its courtyard-setting and marble pavement. 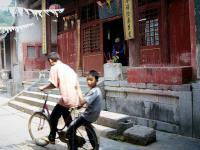 Surrounded by the traditional folk life and international element, Yangshuo West Street will let you enjoy its leisure and cozy. 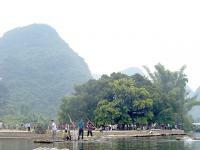 If you go hiking or bike riding in the countryside, Yangshuo has many scenic spots to offer. Firstly, have you ever seen a hill shaped like a moon? The natural arch of Moon Hill provides travelers a great bird’s eye view of county farmlands. 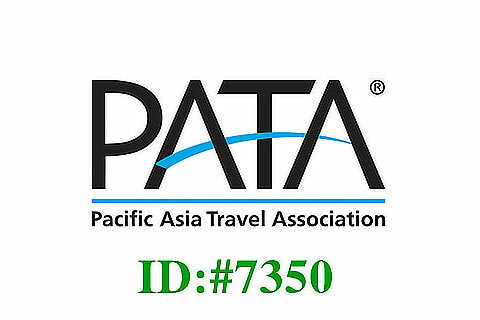 Then within Butterfly Spring Park, the different shapes, vivid and lively butterflies will catch your eyes along 400-meter-long butterfly cave. Besides, just 7 kilometers south of downtown Yangshuo, a 1,400-odd-year-old Banyan Tree epitomizes the best pastoral scenes. 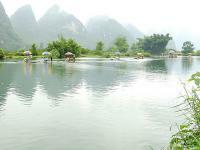 If you want to enjoy the time by the riverside, Yulong River and Xingping Town can be your good choices. As a branch of Li River and the second largest river in Yangshuo, Yulong River is an ideal attraction for you to appreciate unique shaped limestone hills and rice paddy fields along it by trekking, biking or bamboo rafting. 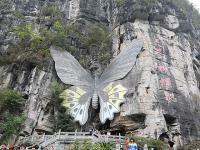 Moreover, Still waters, grotesque peaks, steep cliffs, and fantastic landscape are the features of Xingping Ancient Town. 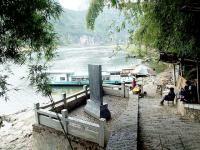 Here, you can walk up to Yangdi along Li River and see the landmarks like Mural Hill, Snail Hill, Lotus Crag, etc. 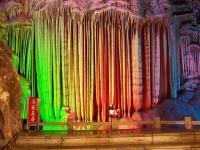 In addition, attractions like Silver Cave, Shi Wai Tao Yuan, Fuli Town will also show you the awe-inspiring scenery of Yangshuo.